TFE are one of the leading providers of bespoke architectural and secondary metalwork throughout the UK. We offer supply only along with on-site installation for various trades, ranging from: façade/curtain walling, fit out companies – bars restaurants/clubs/shops/fitness centres/casinos, construction trades, steel street furniture (bollards, barriers, bins etc), Mears Group – Domestic & commercial properties, public buildings to name but a few. 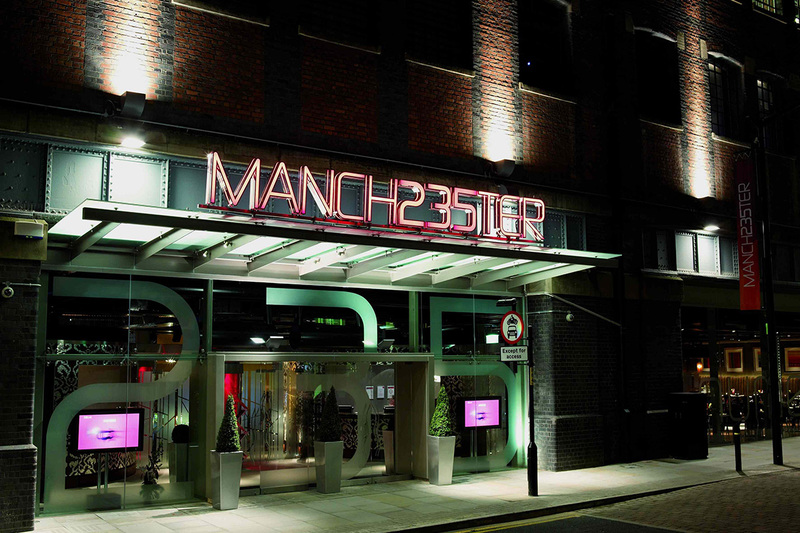 We created a full steel and glass frontage along with the canopy for this modern casino in Manchester city centre. 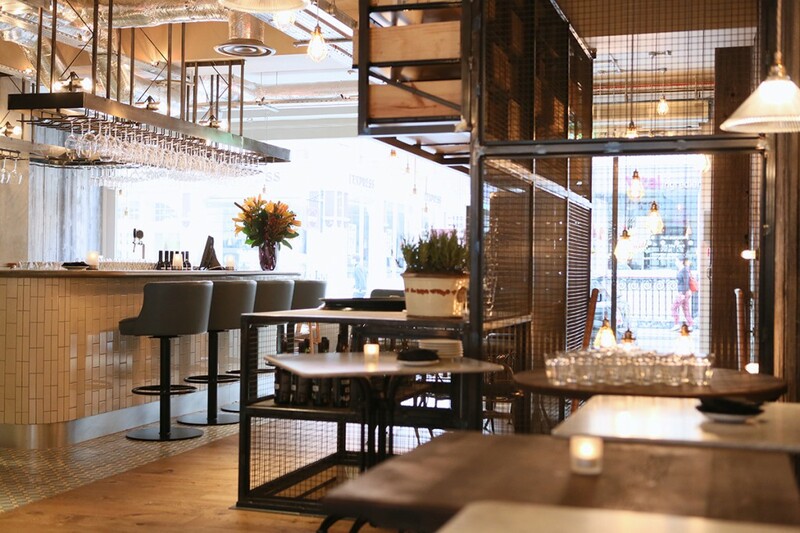 A complete architectural steel work fit out including a feature staircase and bespoke wine racks for the exclusive restaurant chain in London. 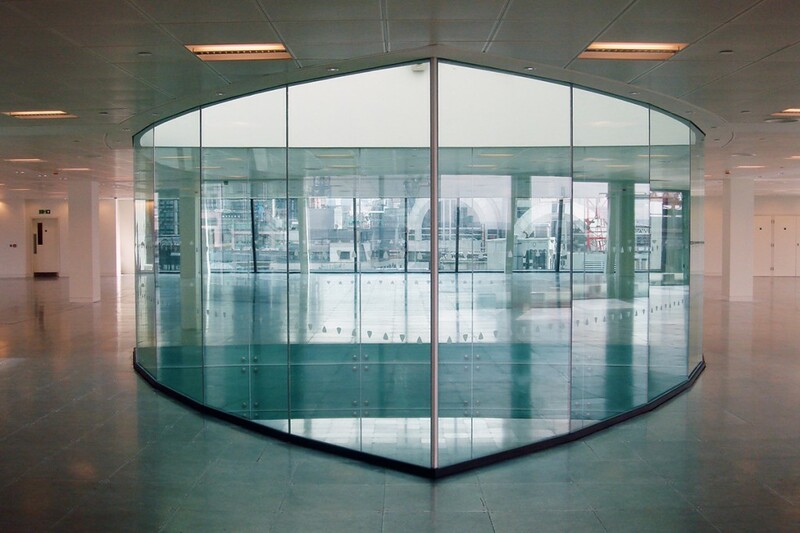 We were asked to fabricate a large amount of stainless steel curtain walling and glass bracketry for this project. Our team of experienced Contracts Managers have a wealth of industry and product knowledge within the steel fabrication and engineering industry, and will assist you from your initial enquiry along with design advice whilst overseeing all works throughout the production stage, and follow on after market support. And all other aspects of steel work and bespoke designs to suit your requirements.